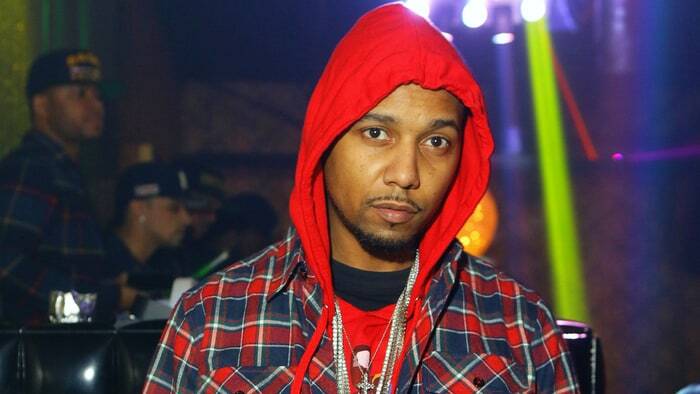 Juelz Santana was arrested on drug and weapon charges Monday, two days after the rapper fled a Newark airport after TSA discovered a loaded gun in his carry-on bag. Santana surrendered to police following the incident. The Dipset rapper faces unlawful possession of a weapon and possession of a controlled dangerous substance as well as an unspecified federal warrant, TMZ reports. NJ.com added that Santana was also charged with possession of a firearm by a convicted felon and carrying a weapon on an aircraft, even though the rapper didn’t pass the security checkpoint. The rapper was scheduled to board a flight from Newark to San Francisco Friday night when, after leaving two bags and identification at a security checkpoint, he “paced the area nervously and requested that several individuals screen his bag expeditiously because he was going to miss his flight,” the criminal complaint said. Upon checking the bags, TSA found a loaded Derringer 38-caliber handgun as well as the still-unspecified controlled substance. Santana then fled the airport, hailed a cab and remained on the lam until Port Authority Police arrested him early Monday morning. 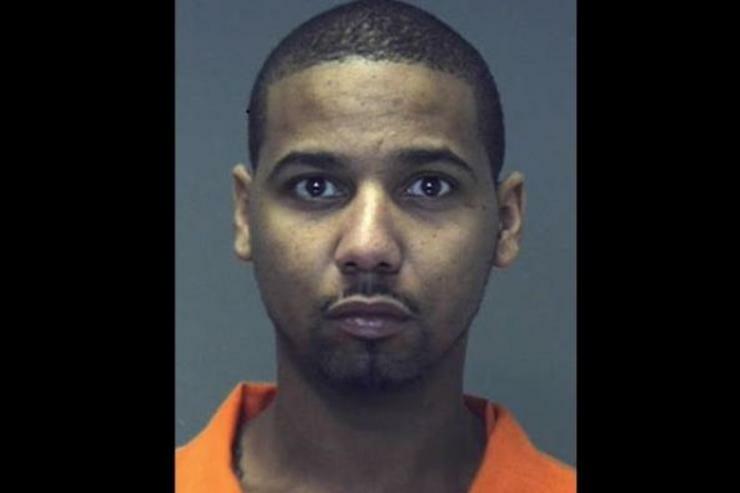 As a convicted felon – in 2011, a raid on the rapper’s New Jersey studio yielded two loaded handguns and 17 bags of marijuana – the “possession of a firearm by a convicted felon” charge alone carries a possible 10-year sentence.